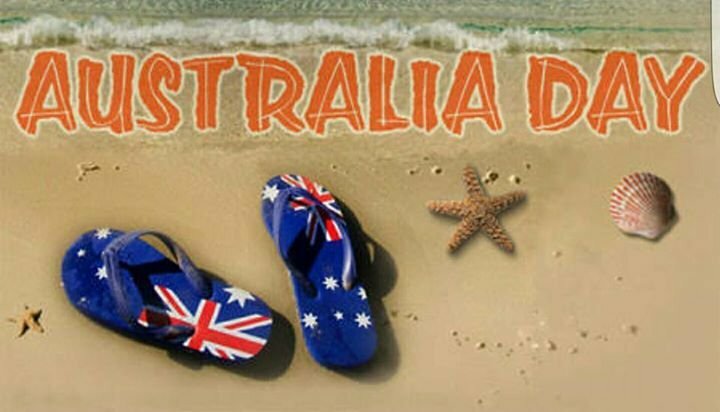 It's Going to be The biggest � Australia Day party � in Lombok with FREE ENTRY , Thong throwing , sack Races, Drinking competitions with prizes up for Grabs .Face painting , stick on aussie flag tattoos � � � ,Garden BBQ , pavlova, Backyard Cricket, and Awards nomination for the local Bands . Featuring Triple J Radio hottest 100 kickoff from mid day and then DJ’S by the Poolside ( summer pool party ) , Live Didgeridoo Band , Fire Dance , Fireworks , Thunder @ the Down Under Bar and lots more .....all the way till the sunrise!! Akubra hats , Thongs, shorts, stubby holders , singlets , are OK !! !